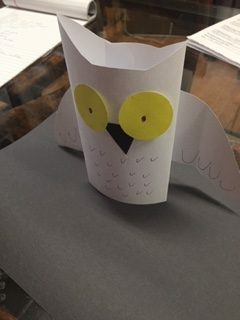 Summer Project Handouts | Art Sphere, Inc.
ASI is beginning to prepare for summer classes with these crafts that will be made into handouts and can be given to the students. 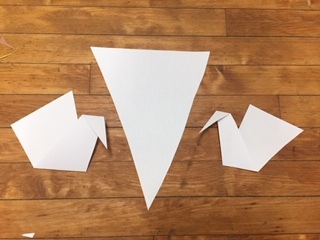 This is a simplified origami project that only takes a triangular piece of paper. 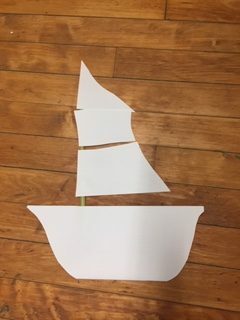 Students can create their own sailboats and then decorate and color them. This project helps teach about the 4 seasons. 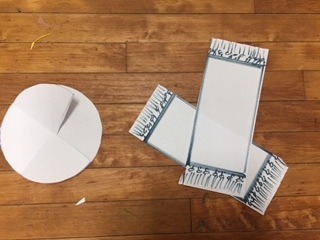 Students can split the circle into 4 parts and decorate them according to each season. 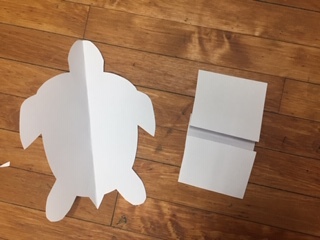 The monster mouth is created from a folded piece of paper that will open and close like a mouth. 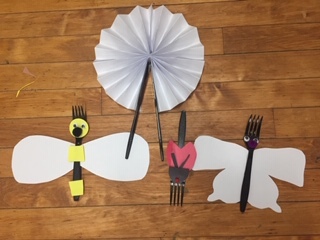 Students can decorate these and be as creative as they want to make these into monster mouths. This is a good summer representative project for students. 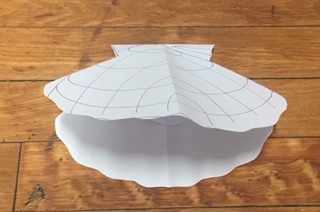 They can make paper fans to cool off in the sun, accompanied by bugs made by paper and utensils. Share the post "Summer Project Handouts"